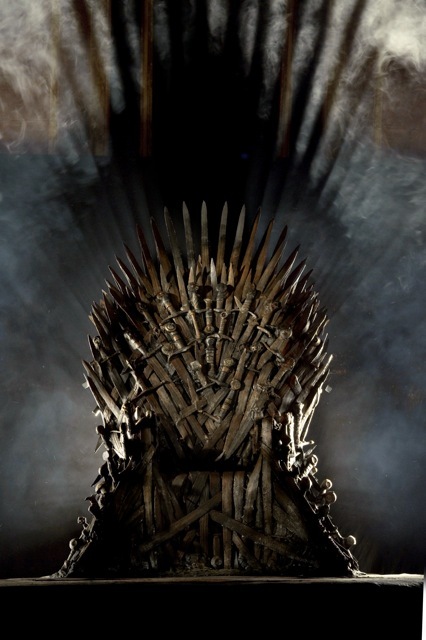 What is the Iron Throne worth? Based on the internet chatter, I predict Season 6 of Game of Thrones will see a significant drop viewership as more viewers get frustrated waiting for a payoff. It’d be the first dropoff in the show’s five years. For my part, I plan to continue watching. Despite my complaints, Game of Thrones has been an entertaining roller coaster ride. I’m also somewhat optimistic about the future. “Game of Thrones” Season 5: What is it all about? After five years, Winter still isn’t here? I’m often asked for my opinion on HBO’s Game of Thrones. So I might as well get this out of the way now that Season 5 has just ended. I like Game of Thrones. I watch the show regularly and have read several of George R.R. Martin’s books. I respect the show’s production values and willingness to depart from conventional storytelling methods. But I don’t love it. Too often, it relies on shocking viewers rather than telling a compelling story. It’s still entertaining, but not meaningful. 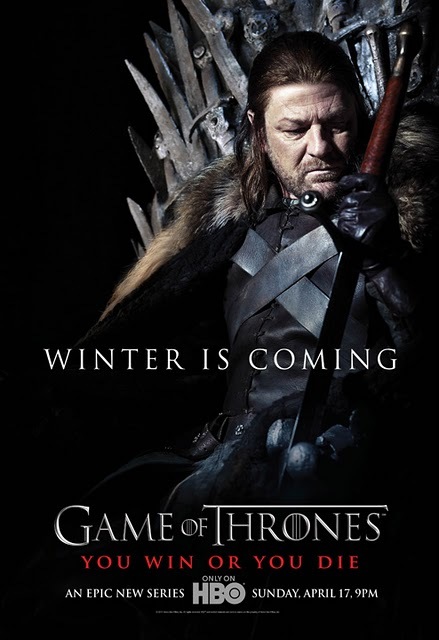 WARNING: Spoilers for Game of Thrones Seasons 1-5 below!